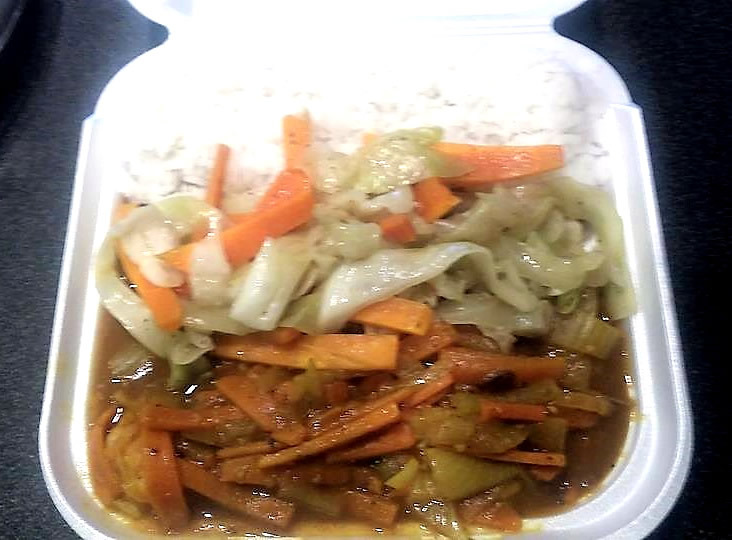 The curry chicken dinner was off the chart. 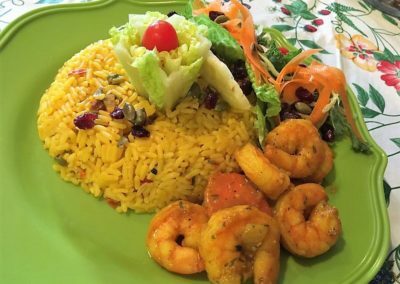 Everything was fresh and delicious. 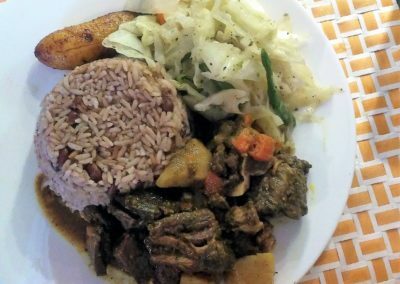 I was soo full had to take a nap. 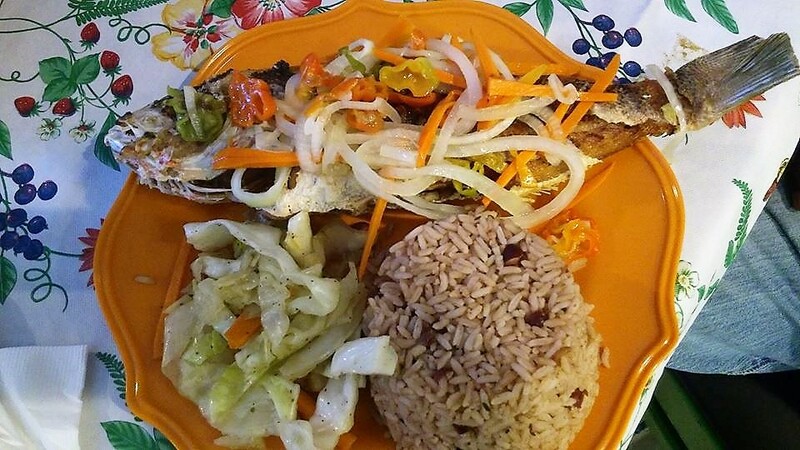 Blessings. 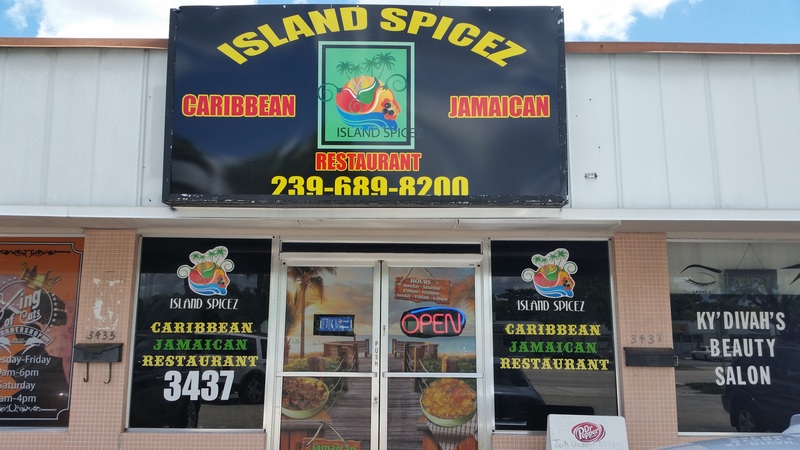 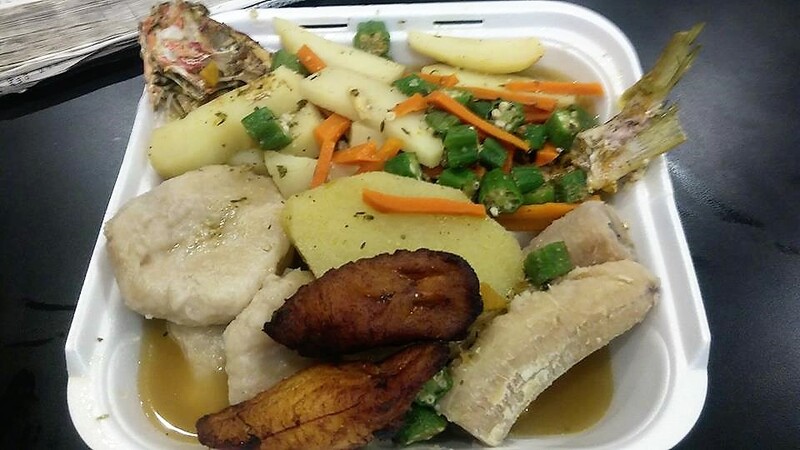 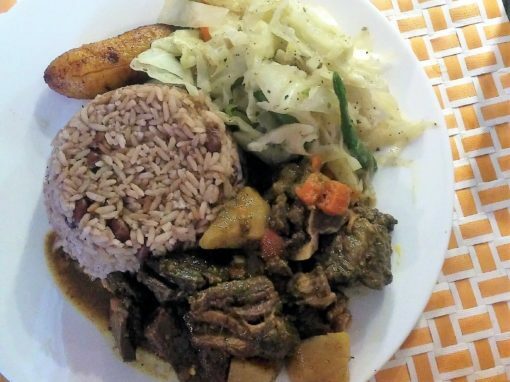 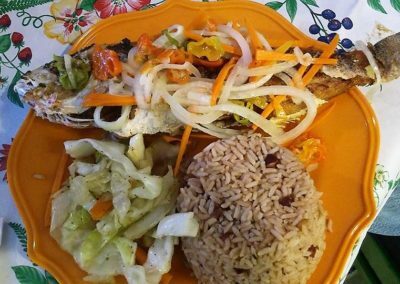 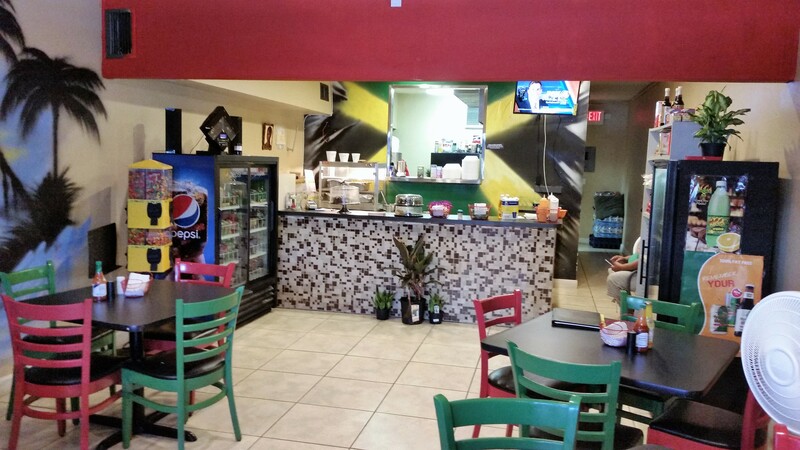 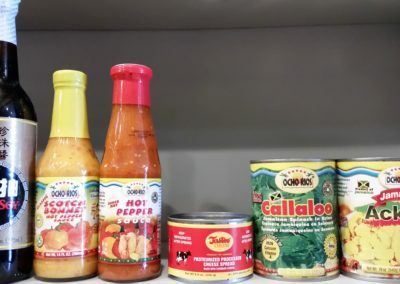 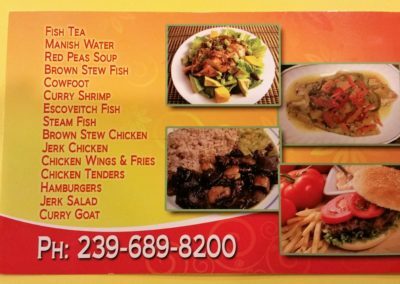 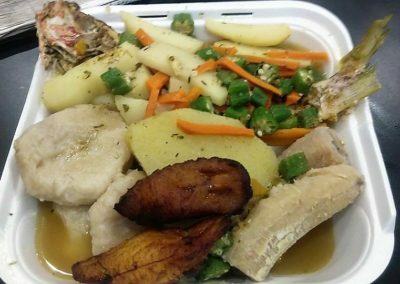 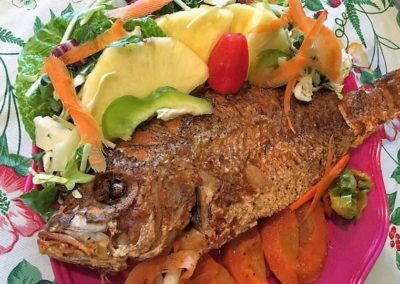 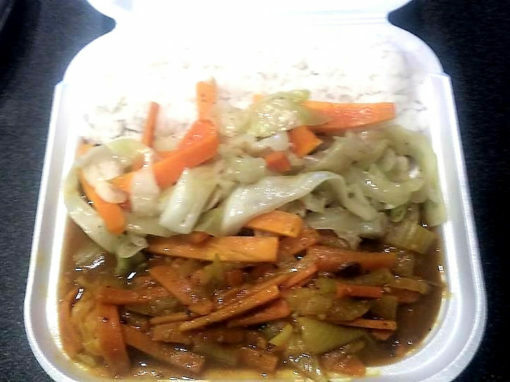 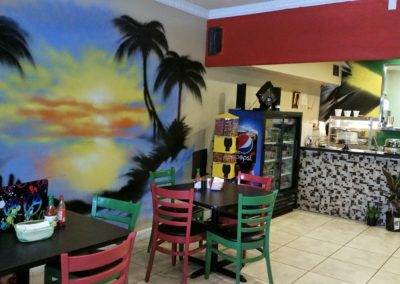 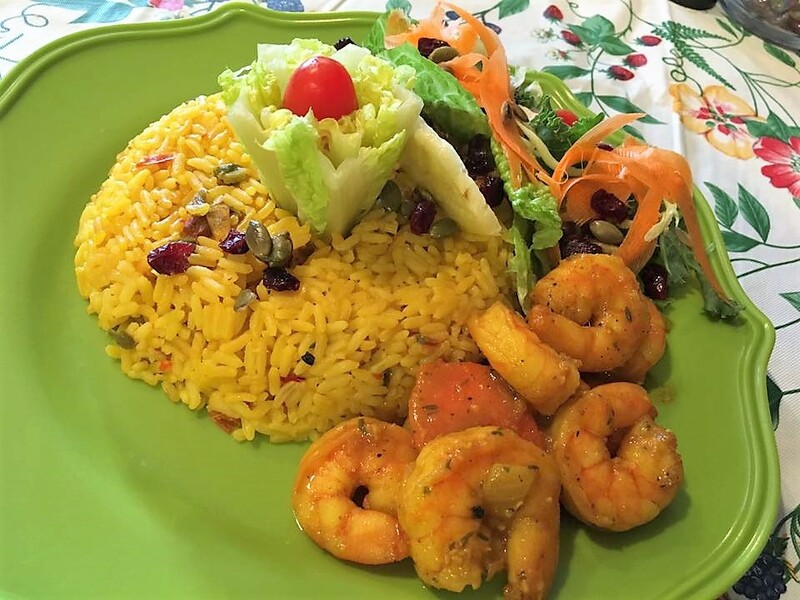 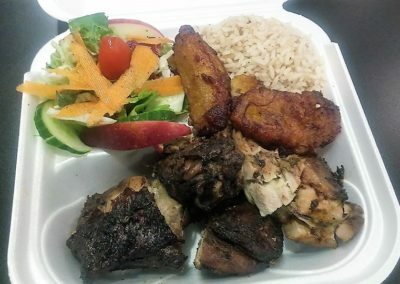 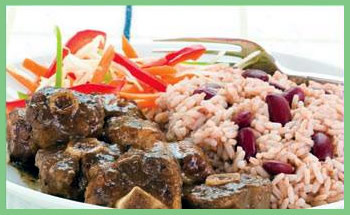 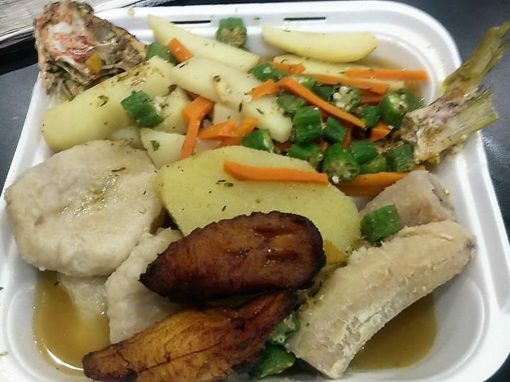 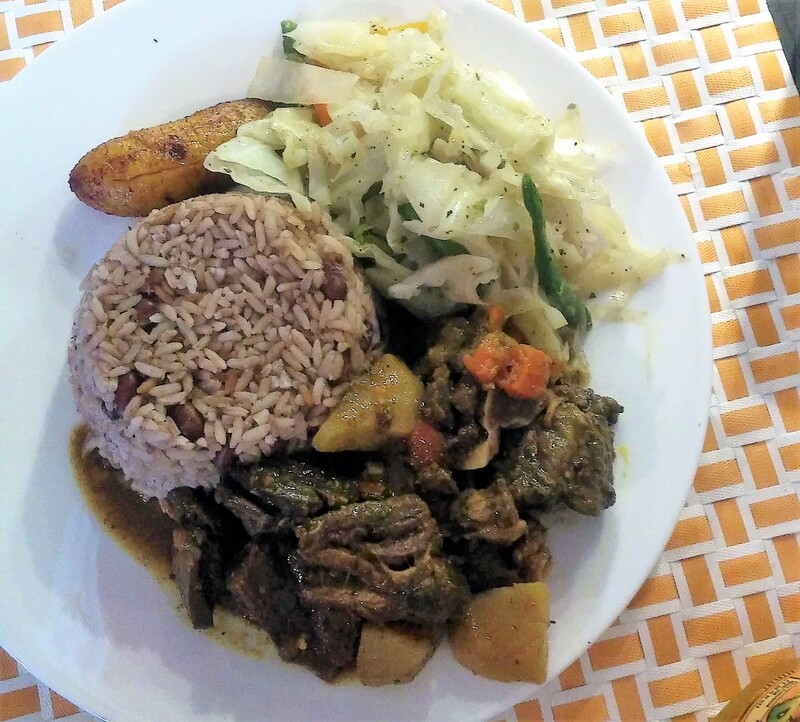 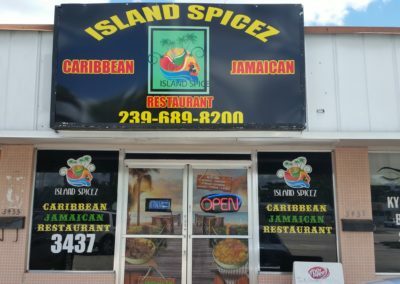 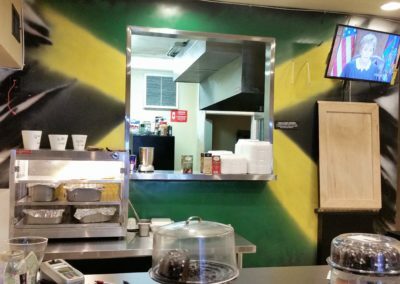 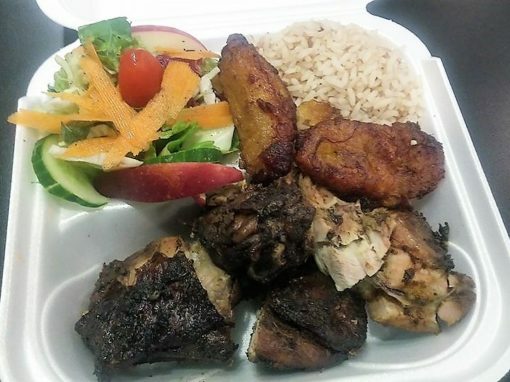 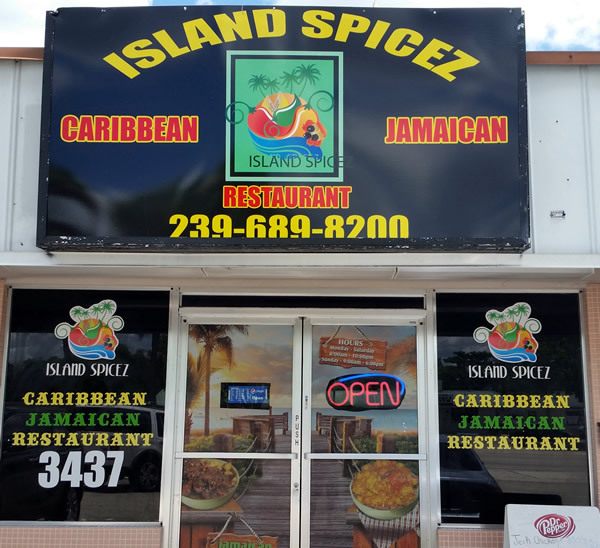 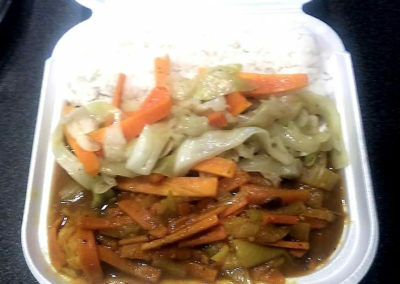 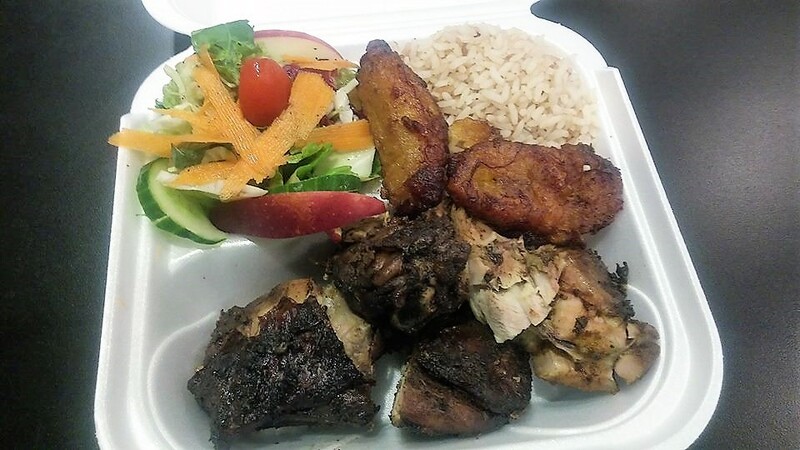 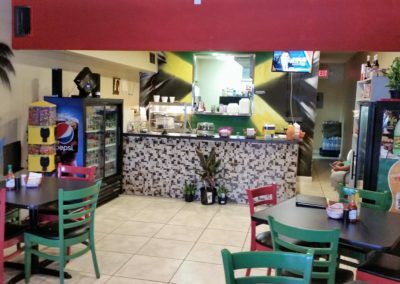 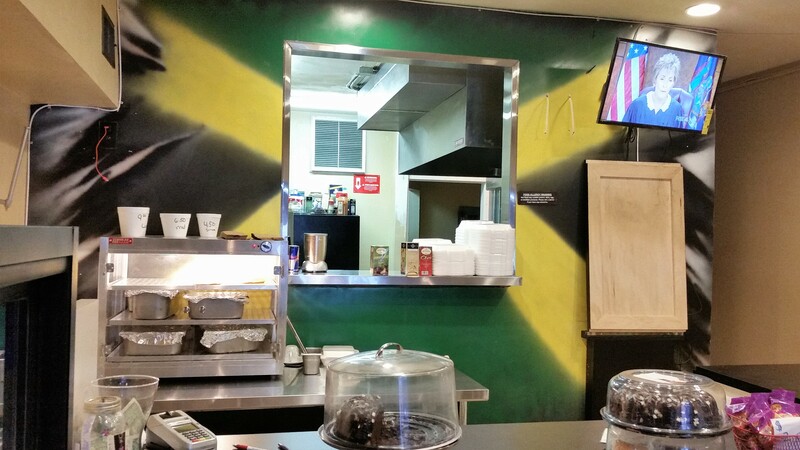 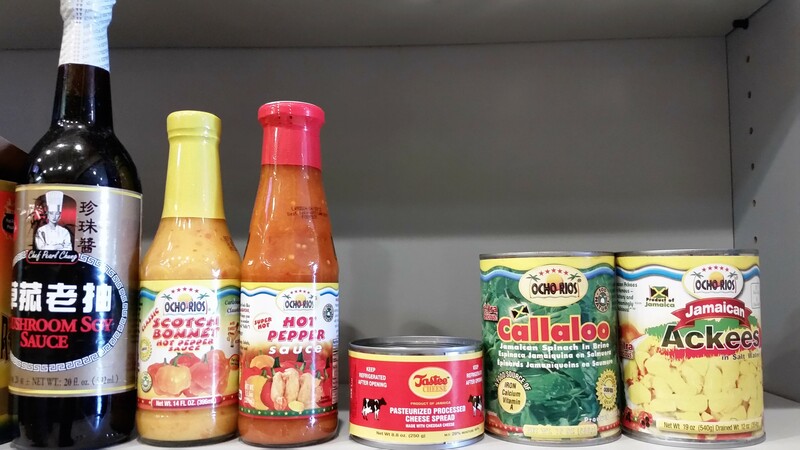 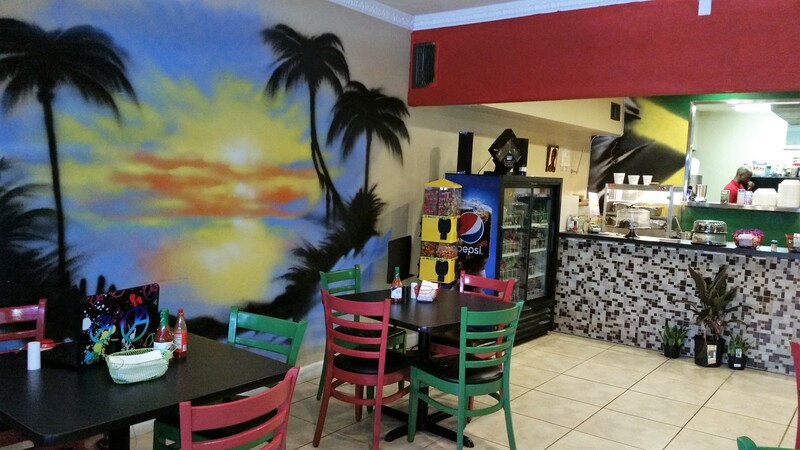 The best, most authentic Jamaican food in SWFL! 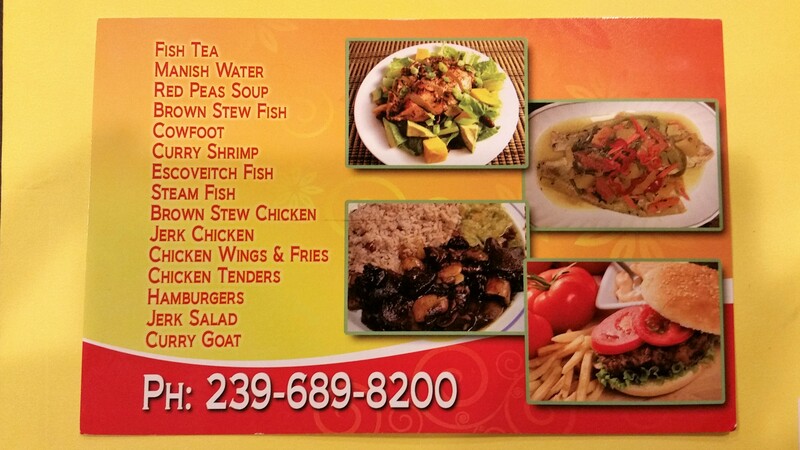 Great food and great prices! 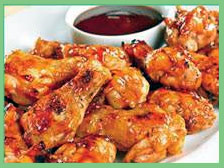 Plenty of choices of super tender meat! 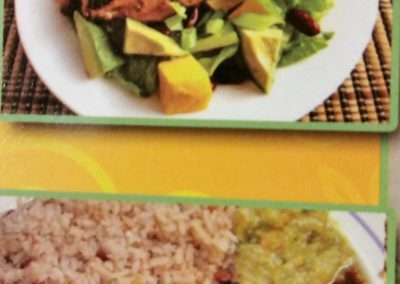 My waitress was super friendly! 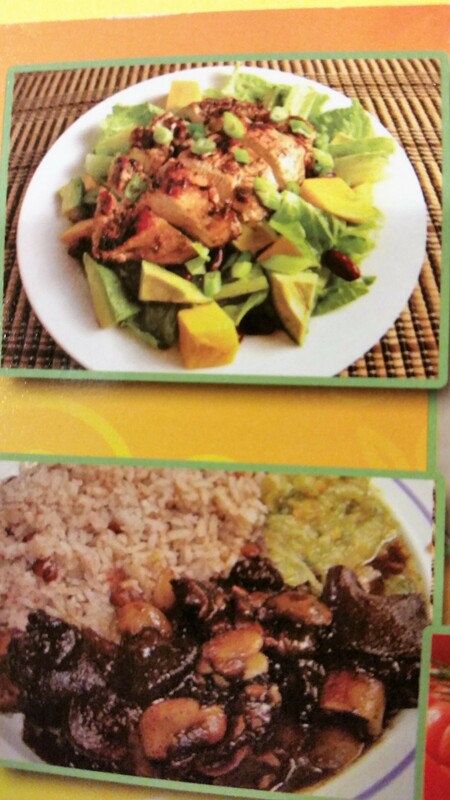 This food is amazing. 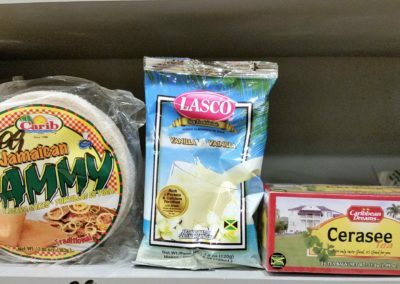 The price is right. 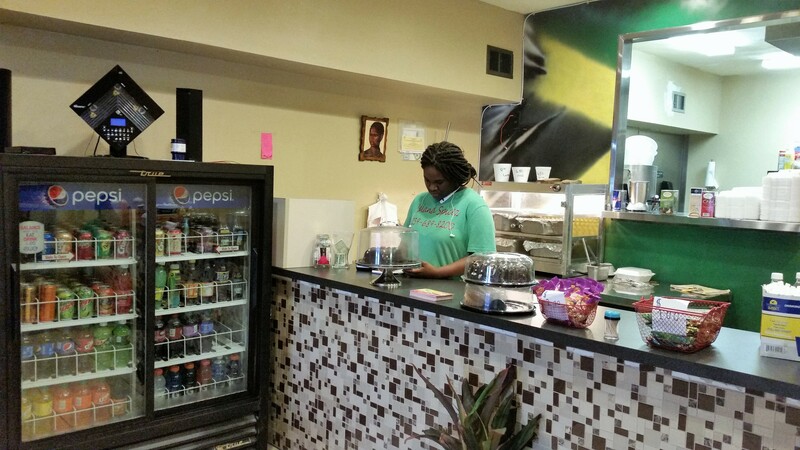 The wait staff is wonderful and helpful. 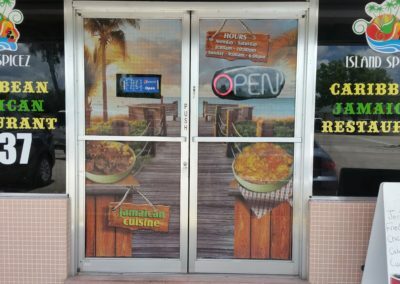 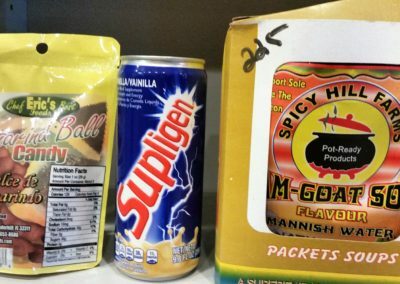 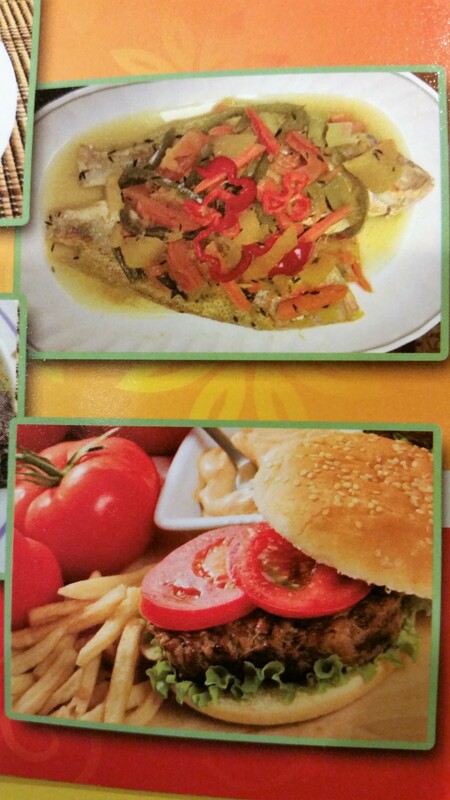 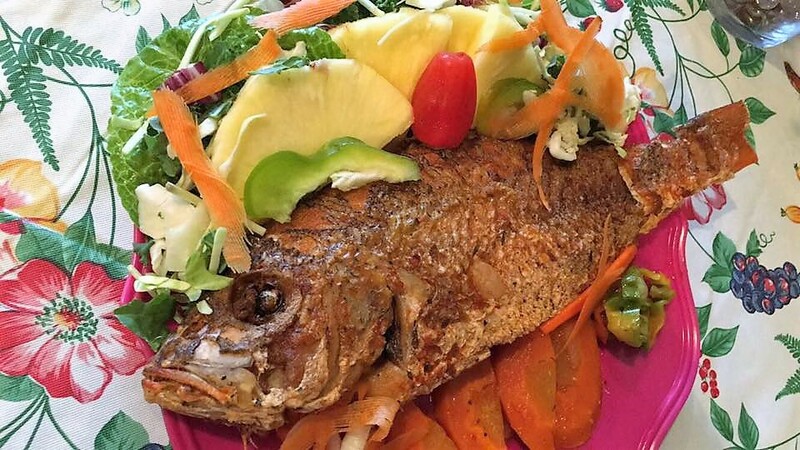 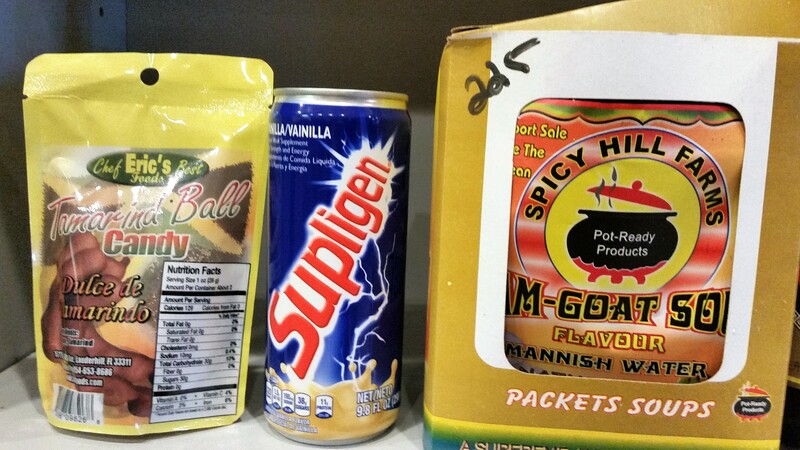 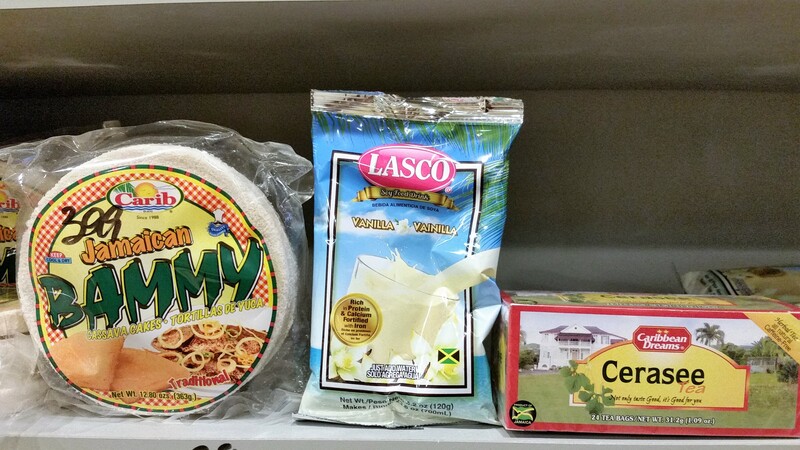 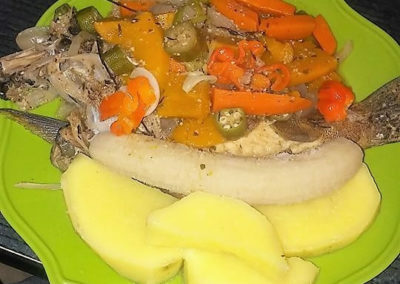 Definitely authentic Caribbean Food. 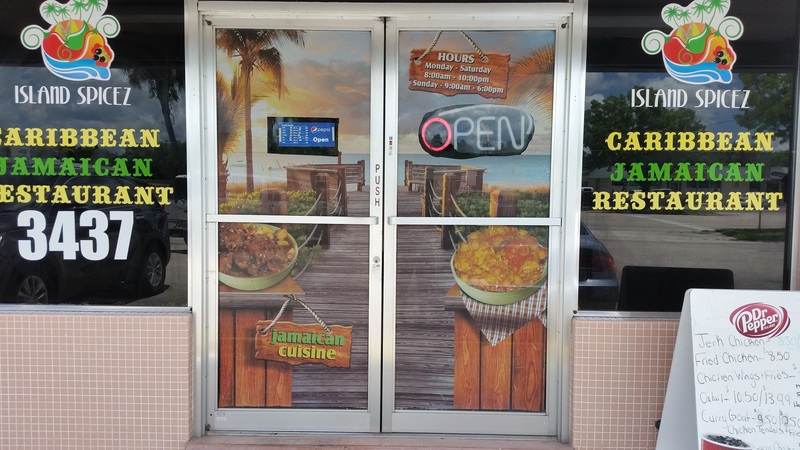 This is a great place to pick up authentic food. 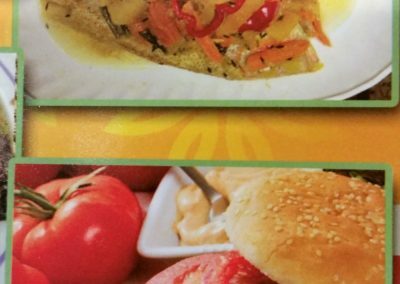 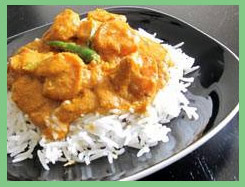 The selection is outstanding and it is so easy to select from the menu. 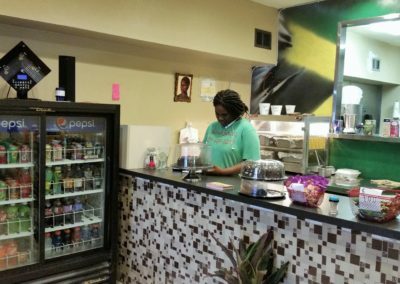 The service is friendly and quick. 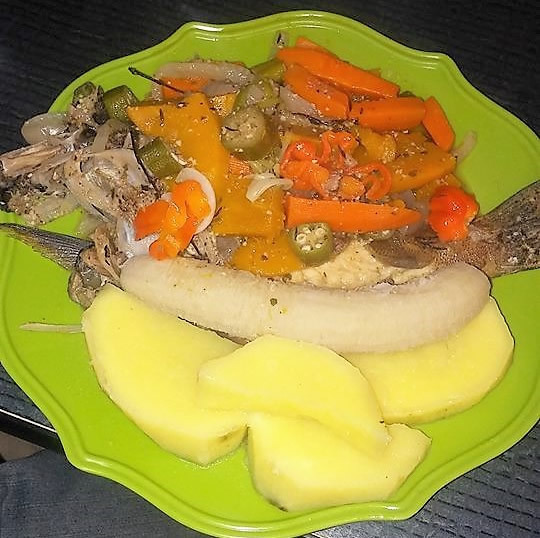 The helpings are generous.